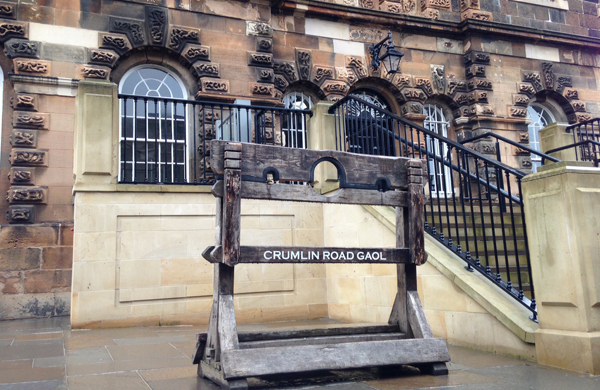 Opened in 1845, Crumlin Road Gaol (jail) was the city gaol until 1996 when it finally closed its doors after 151 years. The gaol was designed by Charles Lanyon who was a major player in Belfast architecture during the city’s booming Victorian years. Charles Lanyon also designed the Crumlin Road Courthouse which is directly across the road from the Gaol. The Courthouse and Gaol are connected by a tunnel underneath the road. Locally know as the Crum, the four wings of the jail extend out from the Circle. The jail was built using the ‘separate system’ which meant prisoners were separated from each other. It has had a number of locally well known prisoners over the years and has housed around 25,000 prisoners since opening. 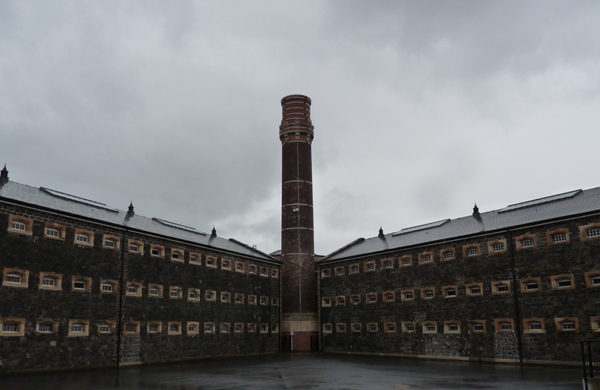 The Gaol lay vacant since closing in 1996 but reopened in 2012 after a major investment to return it to its former glory. Now you can visit it for tours and events. 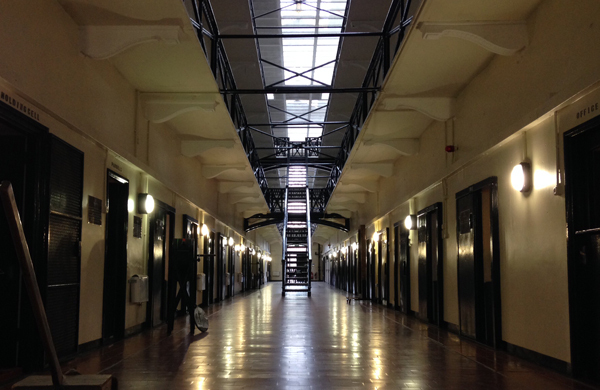 A tour of the Gaol walks and talks you through the 151 year history of this haunting, eerie and historic building. 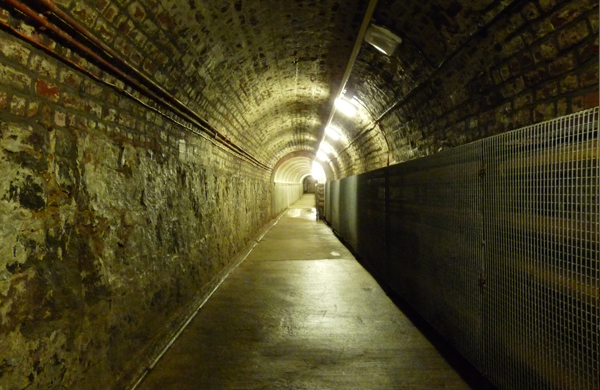 During a tour you will be taken to the padded cell, execution room, tunnel, hospital and graveyard. You will also get to stand inside the original cells and sit in the Governor’s chair. I have visited quite a few times for various tours, including a paranormal tour. The jail is said to be one of the most haunted buildings in Ireland, which isn’t surprising given the number of deaths and 17 executions which have happened during the last century. The paranormal tour is one I recommend, as it will let you know a bit about the history of the building, but you might also get the chance to see or hear some paranormal activity. As a concert and movie venue it’s quite the success story showing movies like Shawshank Redemption or with tribute shows titled Jailhouse Rock. It’s also great for events and it hosted the first Game of Thrones red carpet event in Belfast in 2013. Recently it was visited by the Queen during a tour of the best of Belfast. That was in fact the first time the Queen had ever visited a prison. The jail is about a 20 minute walk from the city centre, but can easily be reached by taxi, local buses or as a hop on hop off point on one of the city’s sightseeing tour buses. Discover more historic sites in Belfast with a tour deal.